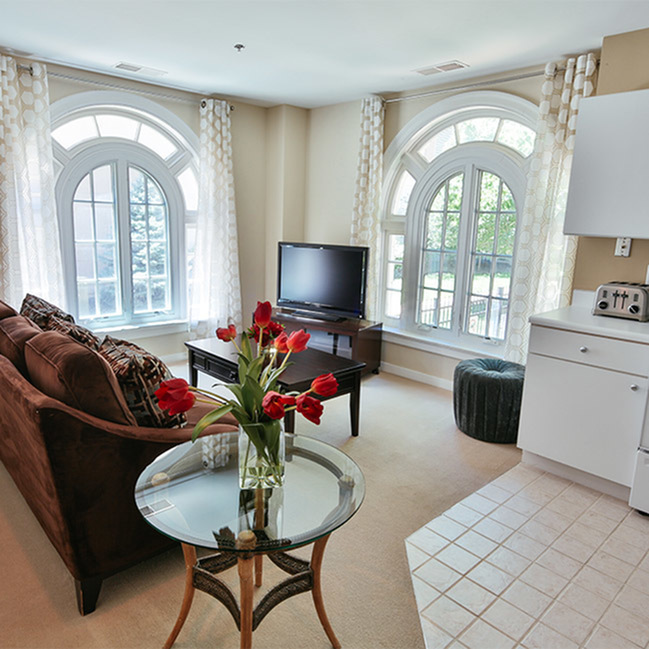 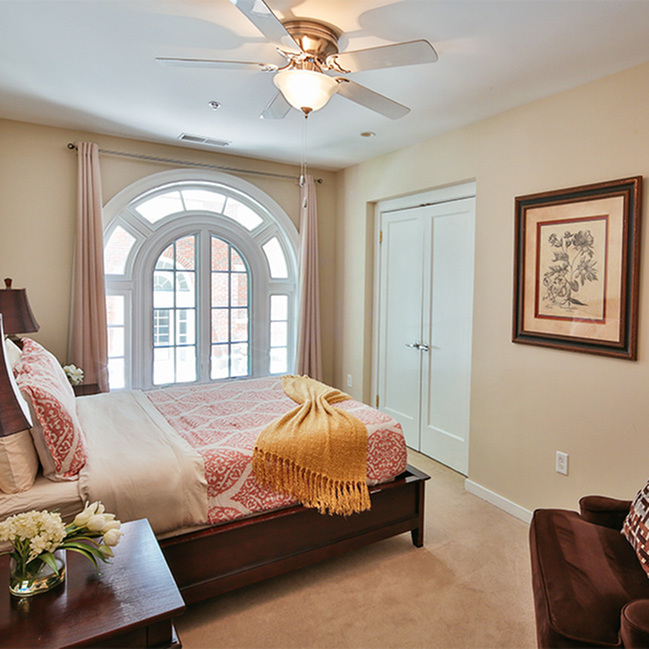 The Courtyard View apartment home is known for its large, elegant arched windows that reveal beautiful city views. 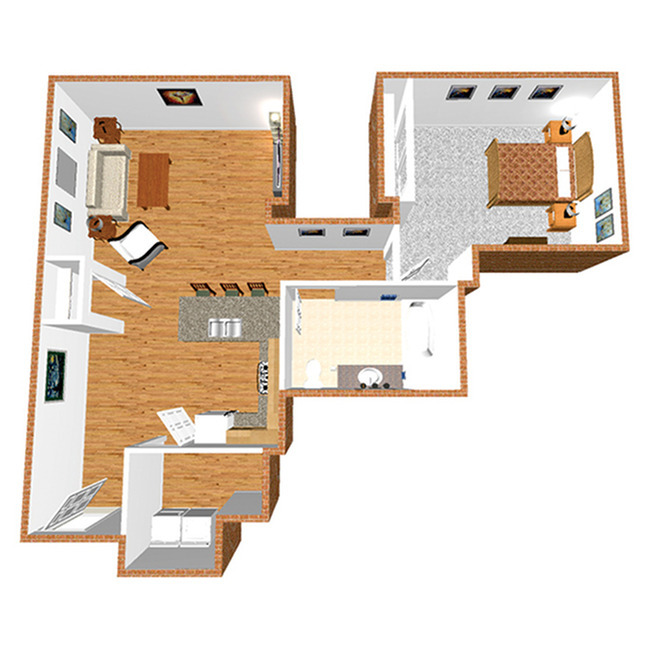 Every one of The Courtyard View apartments have one-of-a-kind floor plans, ranging from 990 square feet to 1,075 square feet. 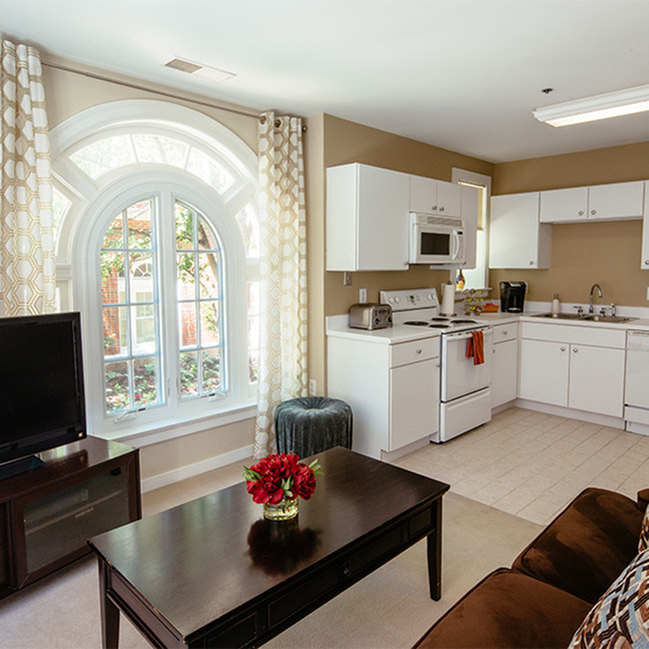 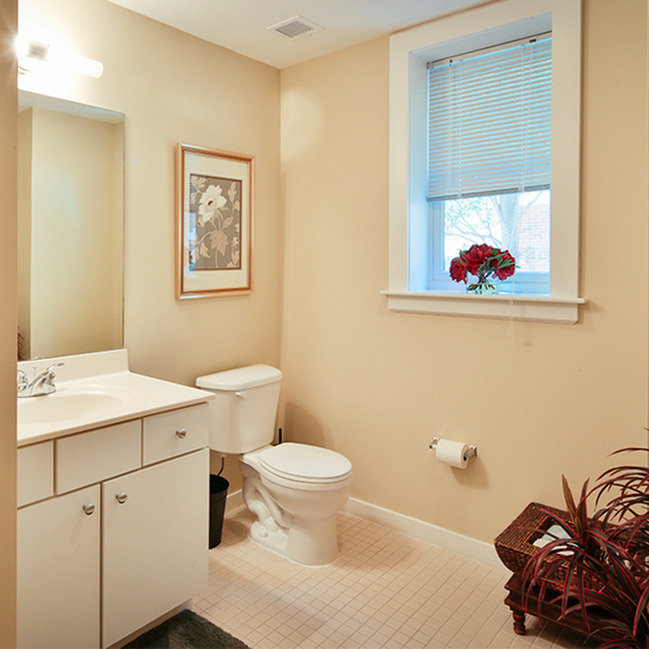 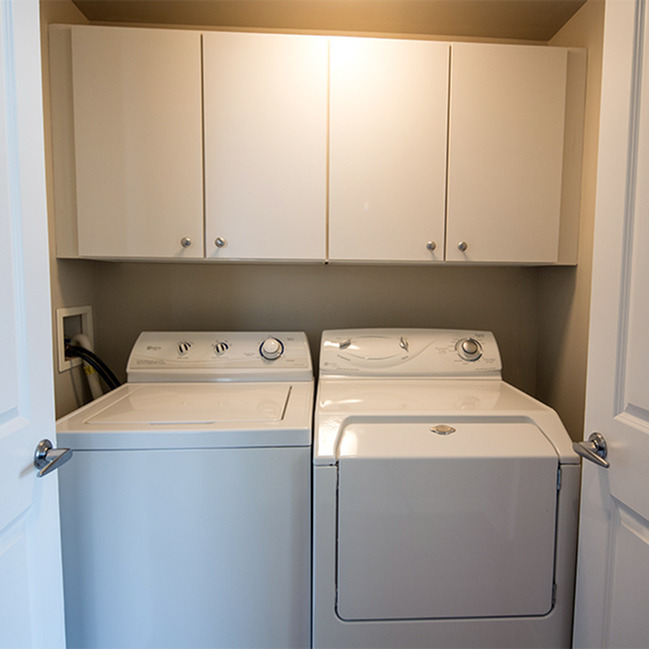 All of these personalized apartment homes also have a private entrance through our scenic courtyard.